- New special 1/2 inch and 1 1/2 inch size guards for fading and blending. 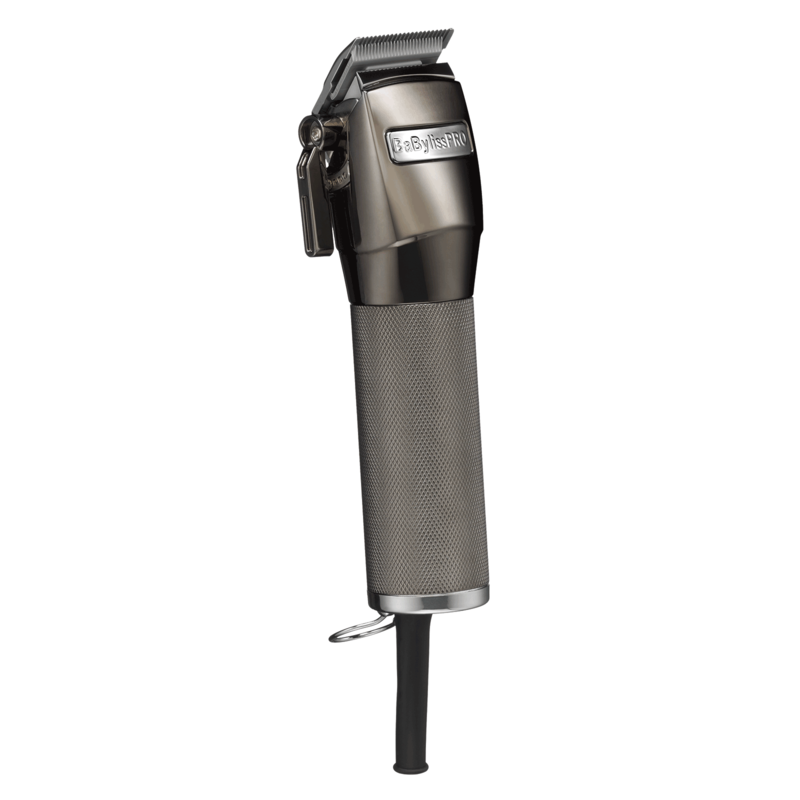 "I absolutely love this clipper! I have owned about 6 other clippers and this one out does them all. I love that it is quiet and extremely good at cutting fine hair. I definitely recommend this."